for $309,900 with 4 bedrooms and 2 full baths, 1 half bath. This 2,640 square foot home was built in 1972 on a lot size of 0.99 Acre(s). Enjoy peace & tranquility on this private/wooded lot in the Family-Friendly Sherwood Forest neighborhood. 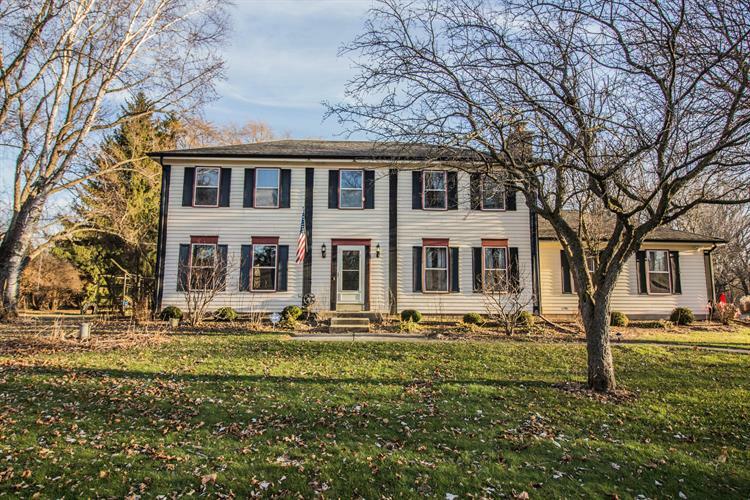 This 4 bedroom, 2.5 bathroom Colonial home has great curb appeal & a nice acre yard for added space. Inside you'll find gleaming hardwood floors, a bright & cheery south facing kitchen/dinette area, an updated bathroom, 1st floor laundry room & a cozy family room with a natural fireplace. Property is walking distance to the historic Covered Bridge Park & a short drive to everything Cedarburg has to offer. 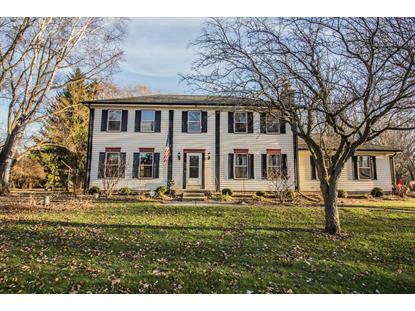 Enjoy low Town of Cedarburg taxes along with an award winning School District. Make this your own!